Dee Jay Jackson has spent most of his life training, performing and coaching using Hypnosis. 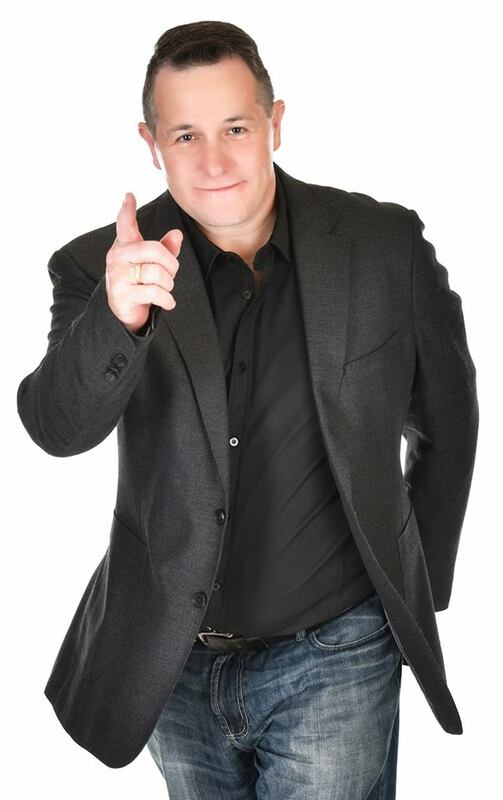 He earns a 6-figure income working 6 hours per week as a Hypnotist and he spends his training time helping you learn how to replicate his success. How to Create -- Repetitions & Rhythmic Patterns – That The Brain Cannot Resist or Forget. Sub-Session Accountability = Self-Responsible, Self-Inspired Clients – THAT DO NOT QUIT. How to Apply “The Subconscious-Segue” Technique = Speed To The Subconscious Mind. We want you to have a really great introduction to Hypnosis and this training is jam packed with great techniques. Reverence For Self = Unusual Grace & Humility -- Creating Unusual Levels of Trust. Extreme & Distinct Certainty = A Self-Certainty -- That Further Deepens Client Trust. Dee Jay brings his love for Hypnosis, NLP and each other into the Training room. DJ started his career in 1990 and has worked in Seattle, Vancouver, San Francisco , Las Vegas, Hong Kong and Australia. Dee Jay has over 20,000 hours of therapy practice with Hypnosis and ﻿together this dynamic duo are an﻿ incredible attribute to the Training faculty! D J Jackson is an established trainer, mentor, coach, author, and international speaker. His work speaks for itself through the many thousands of clients he has helped in more than 25 years of practice. D J is also the creator of Conscious Hypnosis, Conscious NLP and NAP Therapy™ an amazing technique to communicate consciously with the Subconscious Mind. D J Jackson is a working clinical hypnotist based in Melbourne, Australia. Apart from his therapy work, he is a much sought after speaker and speaker trainer. D J delivers workshops in many countries all throughout Australia and Asia. D J Jackson helps people face fears at a subconscious level. Bringing the unconscious to consciousness for the purpose of enhancing life and its outlook. Conscious Hypnosis is a step by step brain training strategy for life's doubts, negative influences and limitations. Making you what you want to be... GREAT!